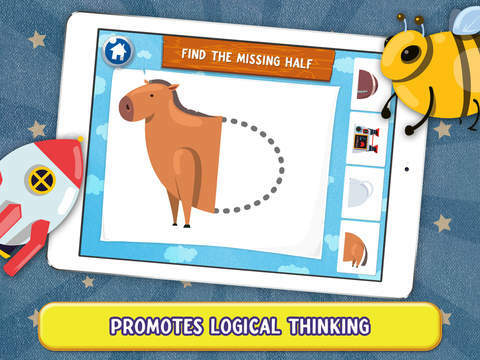 Pick a Pair is an engaging app aiming to teach young children new vocabulary and problem-solving skills. 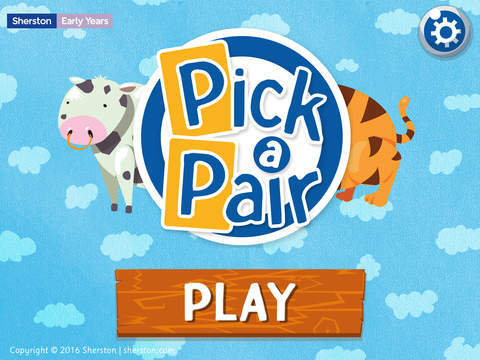 Pick a pair is an ideal app for enhancing children's problem-solving and matching skills and supporting learning of new words. It is available in the Apple store and can be used only on iOS platforms. It is suitable for young children 3-5 years old. 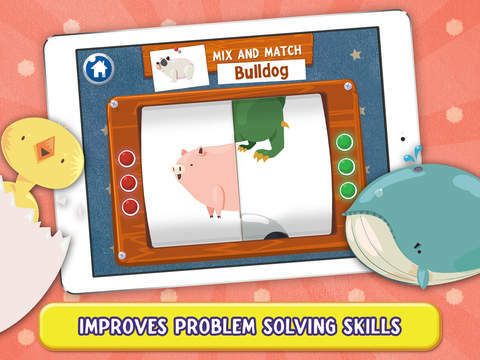 The app presents four different matching activities that require children to solve matching puzzles of images such as persons, animals, and objects. Each activity demonstrates to children what they are expected to do either by giving oral instructions or showing on the screen how to solve the activity. This is a very useful feature that makes use spontaneous and without any need for external support e.g. from adults. The first activity - Find the missing half -asks children to identify the missing half of a picture from a choice of 4 images and drag it to the picture to complete it. The second activity - Match all the pairs -is more difficult than the previous one as children are asked to recall a set of images in order to match the two identical ones. The third activity - Mix and Match - presents a picture and asks children to re-create it by picking and matching its two parts from a spinning wheel. A red light flashes when they create the wrong picture and a green one when the picture is correctly combined. Immediate feedback through flashing lights is very useful and supportive of learning and engagement. The last activity - Drag to the other half - asks children to draw a line and connect the two parts of a picture. A nudge is made when the wrong part is selected providing children with immediate feedback about their choice. The app is very well designed and engaging with built-in instructions and appropriate feedback for each activity that support self-directed learning. It is appropriate for the age of young children as it is simple to use, colourful, and with a good sound quality that contributes to the overall experience. 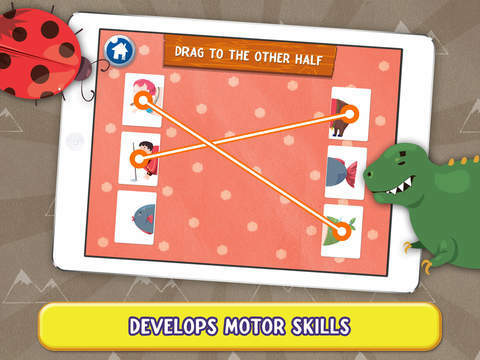 It can help children develop observation skills through matching, enhance their memory especially through the "Match all pairs" activity, practise in problem solving, and learn new words. The app could be further enhanced and better support learning of vocabulary if it offered customization features such as a function to add your own pictures and create matching activities with words a child does not know. This could be a password-protected option offered to parents only. Also, navigation would be better supported if all activities were presented in a dashboard from which children could pick the ones they want to engage with. This feature would provide flexibility and choice potentially making the app more appealing to the individual child and his/her learning needs. Towards this direction, it would be useful if children gained a score for completing each activity as a reward for good performance and if the activities were ordered based on level of difficulty. This would signpost performance and progression, and cater for children with different levels of skills. Vocabulary acquisition and problem-solving are crucial parts of every child’s development. Give children a helping hand with the Kizzu Pick a Pair app, from Sherston – the fun way to learn words. Children can match up one half of the pair with the other to produce a complete person, animal or object – there are 50 to discover. 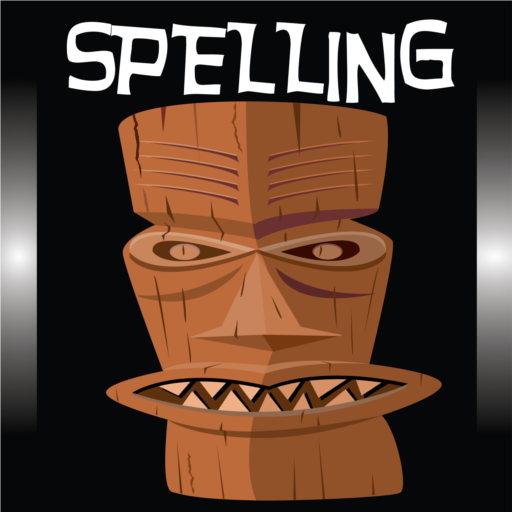 Once the child finds the right match, the voiceover says the corresponding word, creating a clear example they can repeat. Pick a Pair allows children to acquire new vocabulary, enhance their memory skills and have fun, all at the same time. 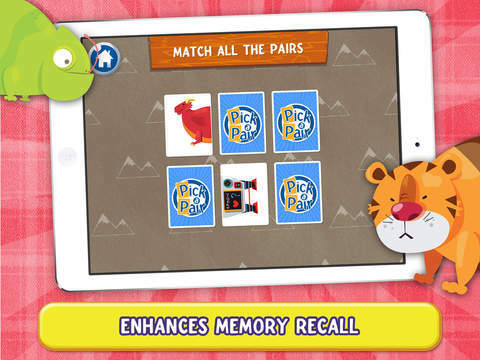 Our 4-in-1 pair matching/memory app is really easy to use and we’ve made sure that the app’s overall design is sleek and appealing, so your child will love playing it. Suggested age range: 3-5 years old.